Ever spent your evenings on the Worli sea-face by yourself or with your friends and enjoyed the serenity amidst the chaos of the sea and the bustling traffic, not to forget the many who come for their evening walks? Well. if you haven't, you must do it soon. Why, you ask? The promenade is soon (we're keeping our eyes and ears open) going to be taken over by the Brihanmumbai Municipal Corporation (BMC) to begin the construction of the coastal road that will connect south Mumbai to the distant Mumbai suburbs, and make travel easier than before. The project is valued at a whopping INR 2,000 crores! As bright as the future of travel looks currently, all the residents of Mumbai's Millionaire's Mile feel like with the old promenade gone, the city will lose a piece of history. According to this report, the new promenade will be nearly 4 km long and 20 meters wide and will be accessible through walkways built at intervals of 200 meters under the coastal road. 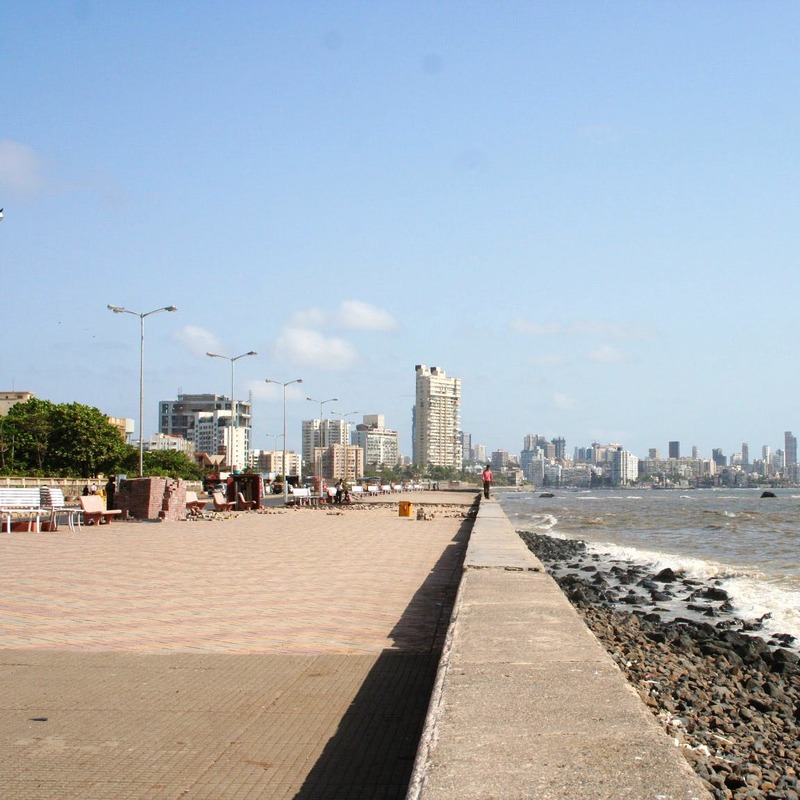 A large green patch will separate the Worli sea-face road and the coastal road. The construction at Worli will include a one-km Sea Link which will connect the coastal road to the Bandra-Worli Sea Link. Mohan D Machiwal, chief engineer of the coastal road department has assured that when the promenade is fully acquired, the alternative seaside walkway will be ready. The coastal road that is slated for completion by 2022 sure does look promising to us on the travel front, and with our hopes held high, we really wish we see a bigger and better promenade with its original charm as promised by the BMC.